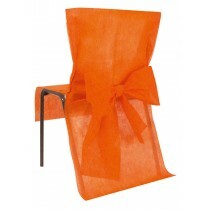 Whether you want furniture to match your theme or you’re trying to freshen up older chairs, our range of chair covers are perfect for more formal occasions such as weddings. 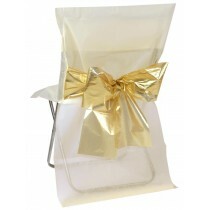 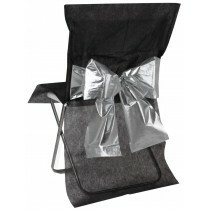 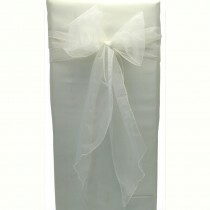 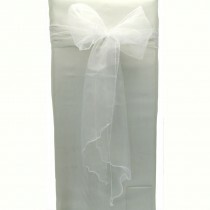 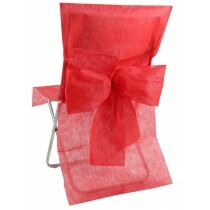 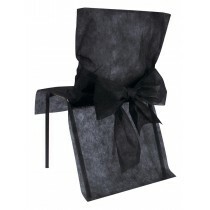 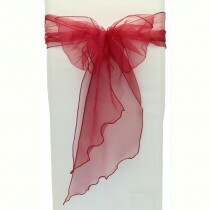 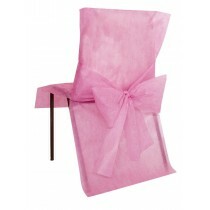 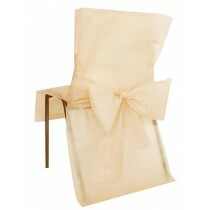 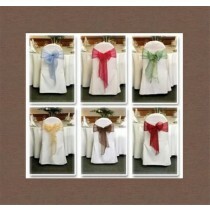 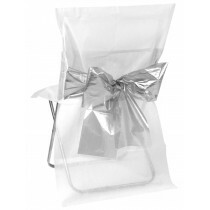 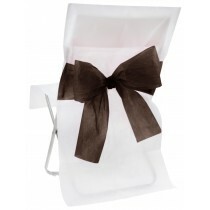 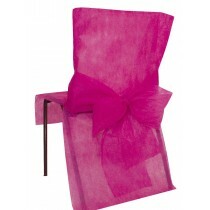 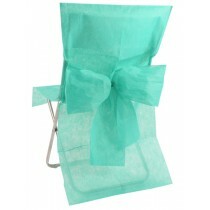 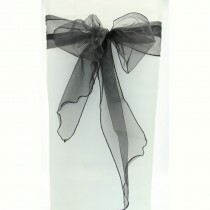 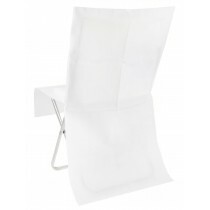 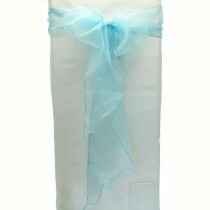 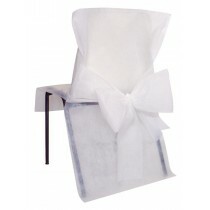 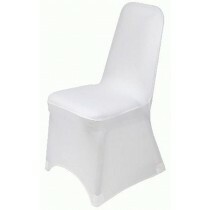 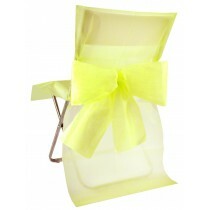 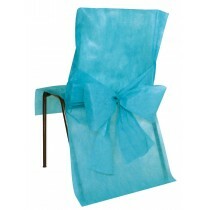 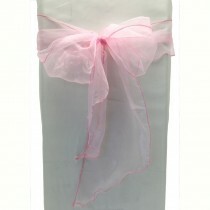 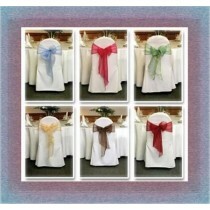 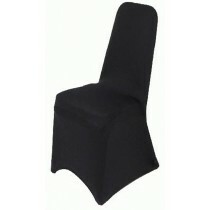 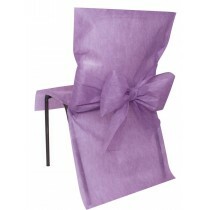 We also offer full disposable chair covers which you can keep for other occasions or throw away after use. 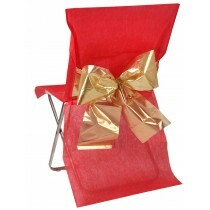 To add an elegant touch to your chairs then take a look at our range of chair cover accessories which are available in a variety of different colours. 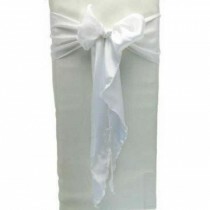 With our competitive prices, our range of organza chair sashes can really add a little something extra to your décor for any occasion.